Our Annual Golf Outing Raffle is now closed. Our Annual Golf Outing is on Monday, September 24, 2018... so all winners will be notified after the event if they are not present. Therapist designed and kid tested, Fun and Function is a kindred spirit of SpArc Philadelphia! The winner of this basket gets a $500 (!) 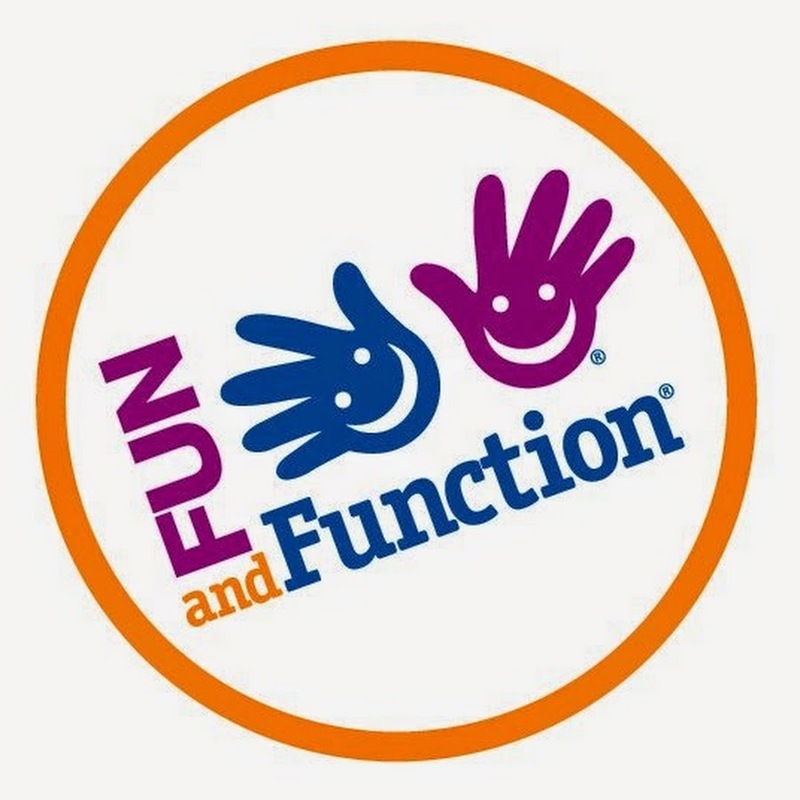 gift card to Fun and Function, where you can purchase kid-friendly, sensory tools to help support people with disabilities. Basket includes: A $500 gift card to Fun and Function, where kids of all abilities learn through play!